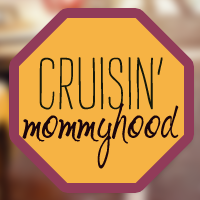 Cruisin' Mommyhood: I Won... Finally! I won a Lander Personal Care Gift Pack worth P1,000.00!!! Forgive me, but this deserves a blog post because I do not win (even when I was pregnant) raffles/lotteries often. 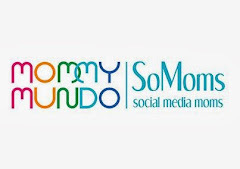 You can't imagine how happy I was when I received a tweet from Michelle of My Mom-Friday informing me that I won. The good news is, you still have a chance to win for yourself this awesome gift pack from Lander Philippines. The raffle at My Mom-Friday is until July 26, 2012. Check out her post for more details. Thanks Michelle and Lander Philippines!